To take responsibility for this means for us to go a demanding, sometimes even uncomfortable way to live up to our philosophy. To continue to grow on a daily basis in order to grow beyond oneself. We always want to be genuine and authentic in order to be able to give your holiday a wonderfully relaxed atmosphere. When satisfaction becomes enthusiasm, we have achieved our goal. Our house is supposed to be a meeting place for people from all over the world, who want to feel completely at home and recover from everyday life. 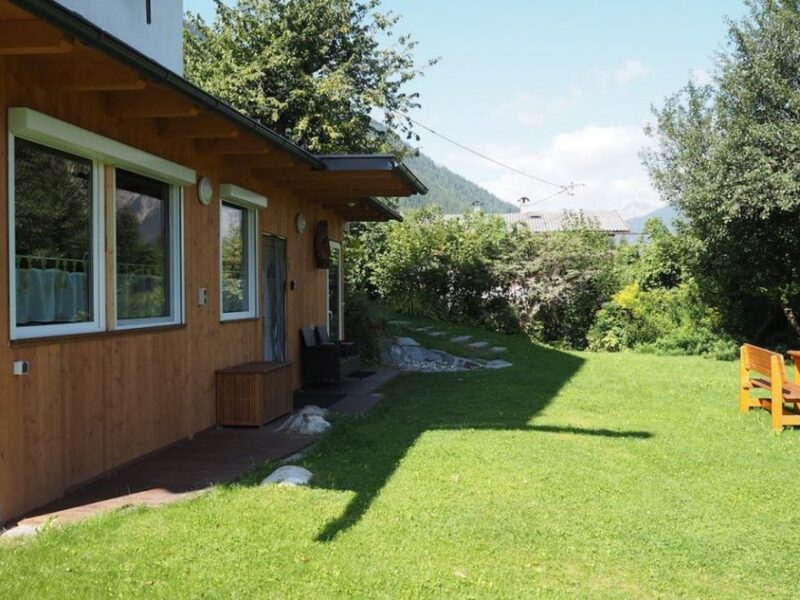 Be it through delightful hikes in the Oetztal, action during outdoor activities, mountain biking or simply relaxing reading a book in the garden. We are proud to welcome so many people from so many different countries like the Netherlands, Iran, UAE, Australia, Israel, England, Wales, Ireland, Switzerland, Spain, France, Finland, Denmark, Sweden, Russia, Serbia, Slovenia, Poland, South-Africa, Ukraine and my old native Germany, as our guests. It would be great if you also arrive as guests and leave as friends. The “Haus Dorothee” has been welcoming guests from all over the world for many years. During summer of 2015, the then “landlord”, a carpenter, lovingly restored parts of the apartments. Whether it is the light-flooded “conservatory” of the eagle owl, or the living room and bedroom of the titmouse and eagle – he has managed not only to maintain the charming flair and the cosiness, but to expand it. When we acquired the “Haus Dorothee” in December 2016, we especially noticed the potential of this house. 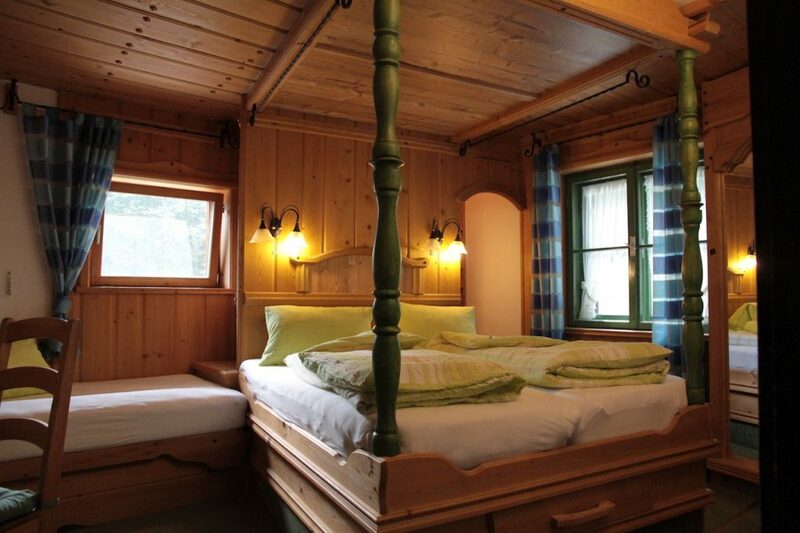 With its fantastic, unique location in Sautens it is quiet, yet it offers the perfect starting point not only for exploring the Oetztal. Already in the first month we started with the modernization. On the one hand we want to preserve the old charm of this house, on the other hand we adapt it to the needs of our guests through continuous modernization of the house, the apartments and the whole property. We ourselves have moved into our apartment in June 2017, after a few renovations, and felt comfortable from the first day here. Many other projects are already planed and we look forward to the implementation. Follow our adventure here and on Facebook. Hi, I’m Jessica. 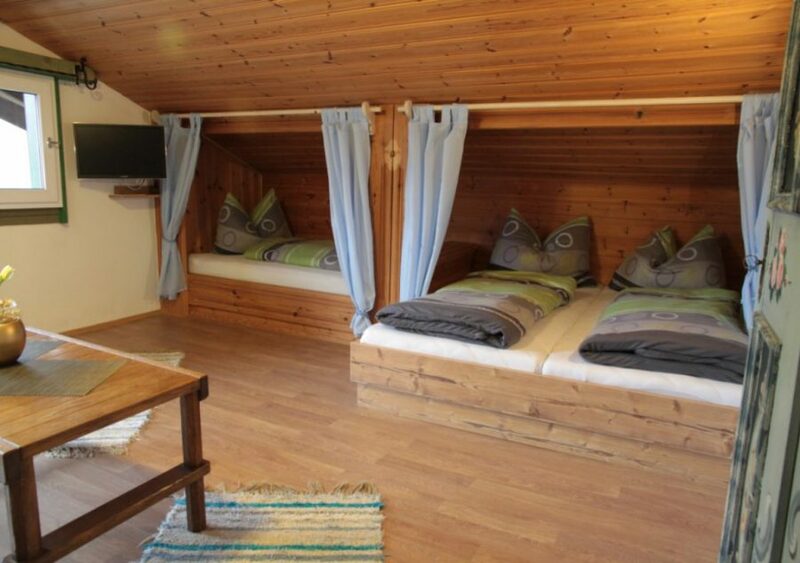 Welcome to Herrmanns – your vacation home in Sautens, in the front of Oetztal. There were thought leaders and pioneers, not even a hundred years ago ….. Soon we will learn more about Nicole …. But not all people in the world are this lucky. It was clear for us: we want to “give something back”. We researched a lot to find an organization we can stand behind 100%. With PLAN INTERNATIONAL we have found this organization. In 2013 we took over our first sponsorship. When we bought the “Haus Dorothee” in December 2016, I immediately got the idea in my head: three apartments = three sponsorships! The idea was implemented quickly. we would like to briefly introduce the project to you here. PLAN works transparently, operates sparingly, informs factually and truthfully, and has effective control and supervisory structures. 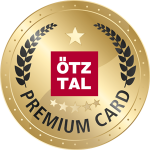 For this, the German Central Institute for Social Issues (DZI) has awarded PLAN INTERNATIONAL with the donation seal. TÜV Nord is also convinced of the PLAN work: Within the scope of “Satisfaction of sponsors and donors with the service and services offered by the aid organization”, Plan International achieved the overall grade of 1.5 and a recommendation rate of 98 percent. Being born in a developing country usually means lifelong poverty and, above all, lack of opportunity. PLAN INTERNATIONAL is committed to the lasting improvement of living conditions in Africa, Latin America and Asia. Very important: Helping people help themselves!! PLAN offers a wide range of diverse options. Not only do we supports the godchild and his family, but also the local community. Helping people help themselves. With the “PLAN program work”, the whole region is sustainably changed. … and as guests of our house you help too! We could do a lot as a family and go hiking. It was very comfortable. We were able to use the pool in the garden and that was very enjoyable after a long hike. Very nice and uncomplicated handling with the landlady, Jessica Herrmann. Convenient: Nearby ski express stop. Apartment “UHU” overall comfortably furnished, with some curious furnishing details, but not without the charm of the non-perfect! TOP!!! Great apartments in a big house. Each with bathroom and kitchen. Everything was super clean and well maintained. Very nice hosts! Great garden with nice barbecue and even a small pool. Always my pleasure. for a great vacation at Herrmanns? Then make sure to secure your accommodation now!